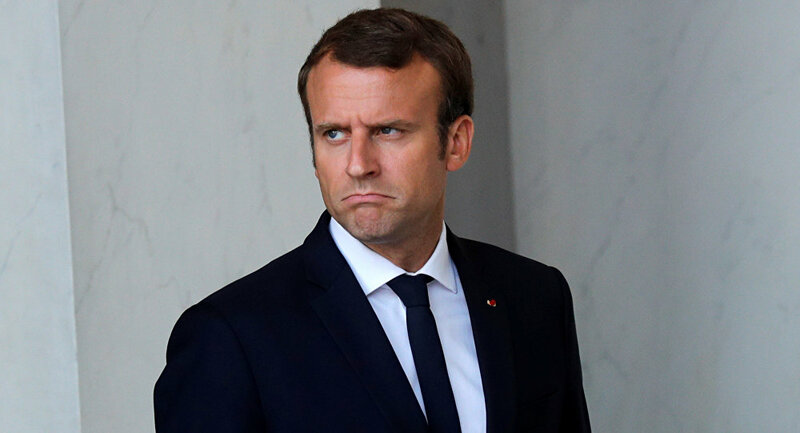 French President Emmanuel Macron has commented on the US decision to terminate the Iranian Nuclear Deal. According to the French president, France, Germany and the UK regrets the US decision to withdraw from the deal, signed back in 2015. "We will work collectively on a broader framework, covering nuclear activity, the post-2025 period, ballistic activity, and stability in the Middle-East, notably Syria, Yemen, and Iraq," Macron said on Twitter moments after Trump spoke. — Emmanuel Macron (@EmmanuelMacron) 8 мая 2018 г. According to the French president, the nuclear non-proliferation regime was at stake. Commenting on the US decision, High Representative of the European Union for Foreign Affairs and Security Policy Federica Maria Mogherini said that the European Union reserved the right to act in its security interests. "Let me say, I am particularly worried by the announcements tonight of new sanctions… The European Union is determined to preserve it [the Iran nuclear deal]. We expect the rest of the international community to continue to do its part to guarantee that it continues to be implemented," Mogherini said. The chairman of European Union leaders, Donald Tusk, in his turn, said that Trump's stance on Iran and international trade would "meet a united European approach". Earlier in the day, Trump said that the United States was going to withdraw from the Joint Comprehensive Plan of Action (JCPOA) and was re-imposing the highest level of economic sanctions against Iran in response to Tehran's development of its nuclear program.